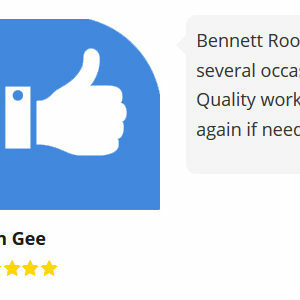 "We go the extra mile to ensure your satisfaction"
When you need a capable and reliable roofing company, Bennett Roofing is the smart choice. We go the extra mile to ensure customer satisfaction, and we guarantee all of our work 100%. 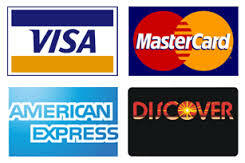 We are a fully licensed and bonded company, and a member in good standing of the Better Business Bureau. Your complete satisfaction is always our goal! 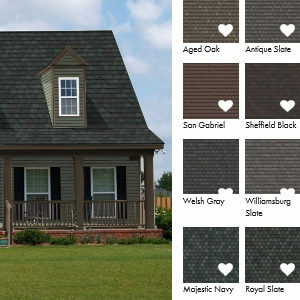 We use only the highest quality materials that we purchase directly from the manufacturers, which means that we can pass the savings on to you. When you hire us to do a project for you, you can rest assured that you’re going to be treated with courtesy and professionalism every step of the way. 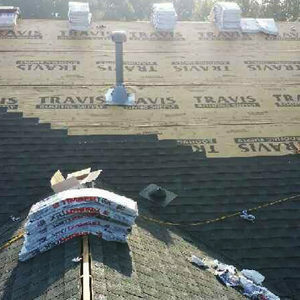 Our company was built upon a foundation of honesty, integrity, and quality workmanship, and we work hard to maintain these standards every day and on every project. 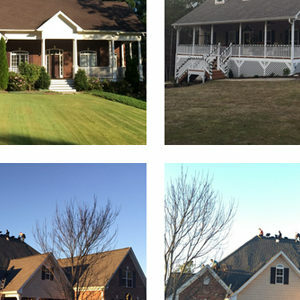 Ask us for a Prompt, FREE Roofing Estimate for your upcoming roofing project! Call us at 678-878-9785 for details.